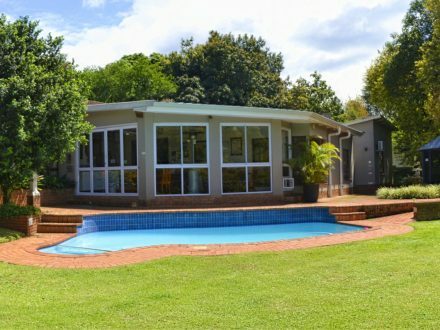 Athlone is situated in the upmarket area of Pietermaritzburg, the suburb is leafy and shady with large plots. There is a new shopping mall in the area. Its accessed via Old Howick Rd from the CBD and off the Peter Brown road off the N3 heading into Pietermaritzburg. At the offramp you would get to a T- Junction, turning left will take you into Montrose and turning right will take you to a traffic circle, known as Athlone Circle, from there you would access Athlone itself.